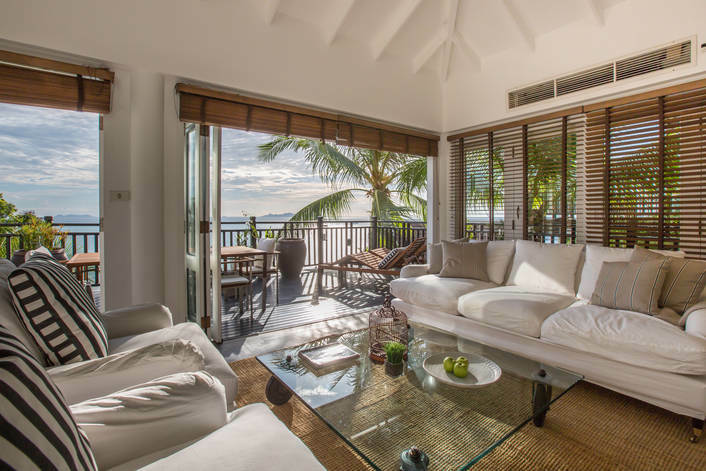 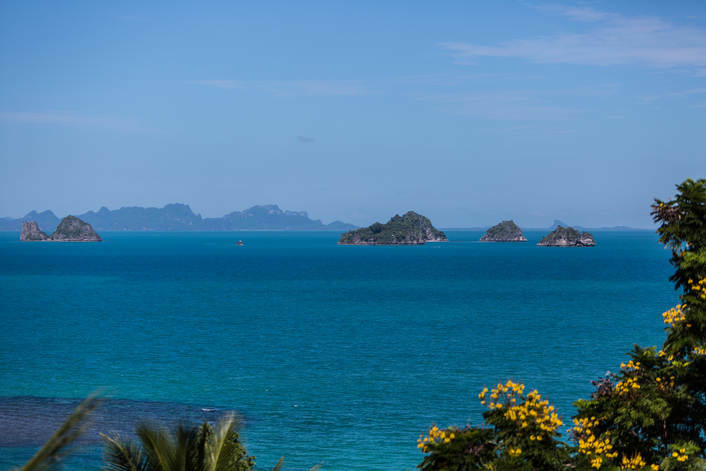 Our Resort Villas in Koh Samui are privately owned holiday homes located within five star resorts that offer exceptional value villa accommodation. 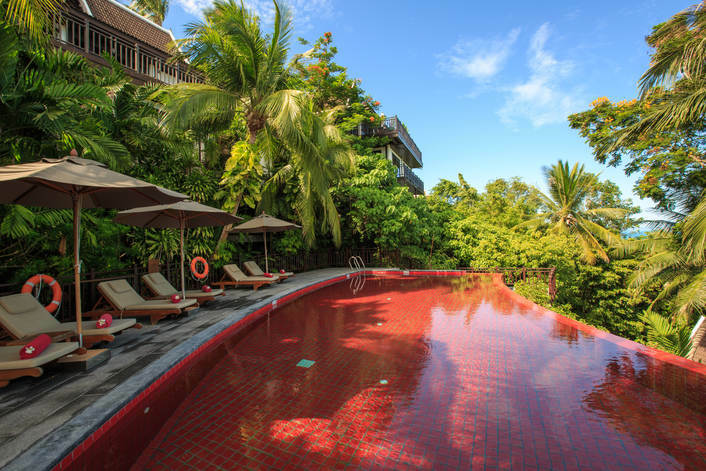 Guests will enjoy the use of resort services and facilities including bars, restaurants, communal pools and recreational activities. 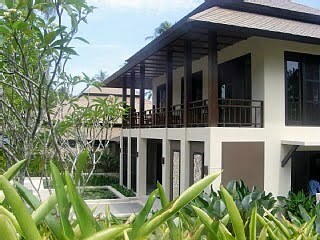 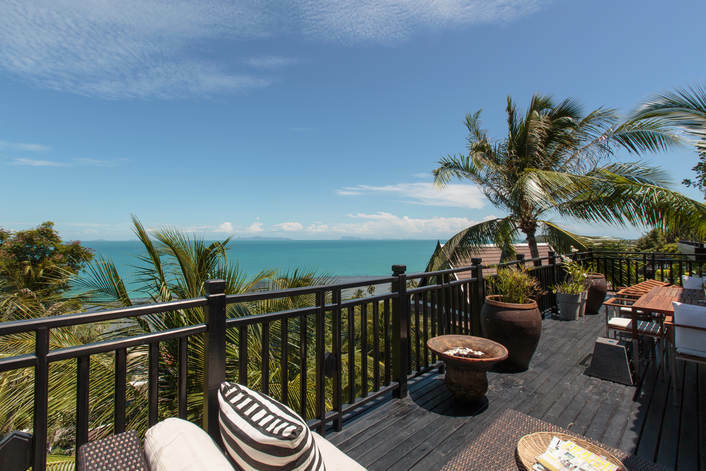 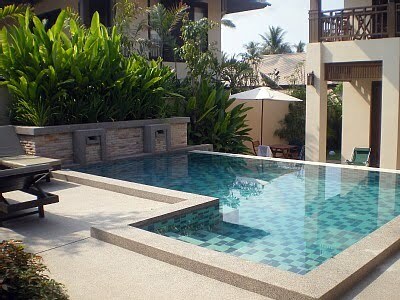 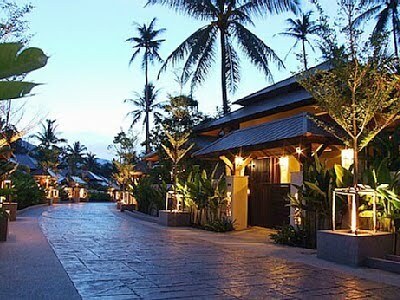 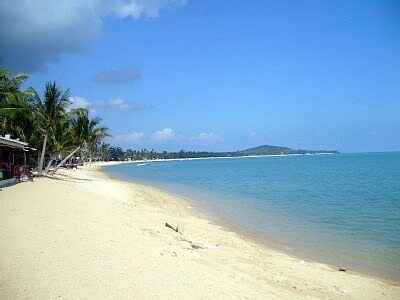 Scroll down to browse our selection of superb Resort Villas in Koh Samui.